'Me time' is so important. Taking time out to focus on ourselves, unwind, de-stress, and relax is extremely powerful and can have a huge positive impact on our general health and well-being. Like most bloggers, I spend a lot of my time reading other blogs, and beauty bloggers in particular are always raving about the pamper night. For me, a pamper night includes a good bubble bath, some candles, some sweet tunes and general chilled vibes, mixed with some luxury skin and hair care and more than likely some spot cream. There is no better feeling than how good my skin feels after a deep face mask! I am always talking about the benefits of feeling good in our bodies, and taking care of our bodies and our skin, and spending quality time unwinding every now and then is a great place to start in achieving contentment within ourselves. It's also important not to forget the mind. 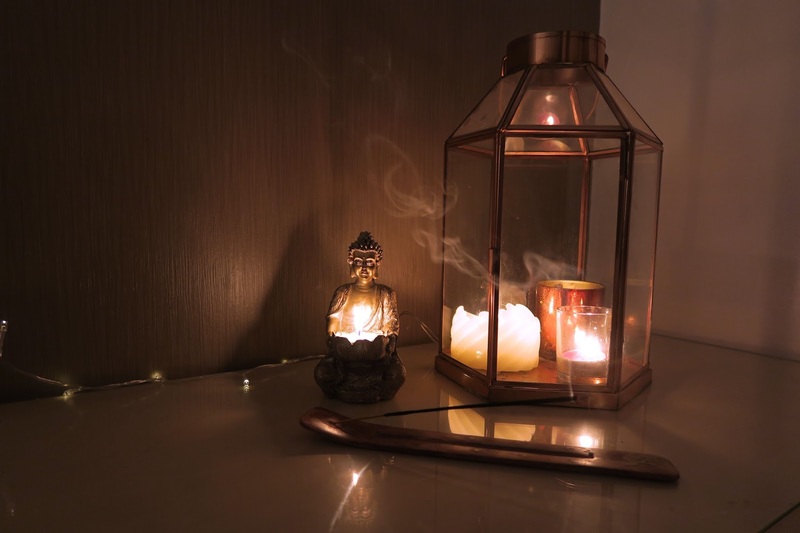 Treating the skin and body during a pamper night is great, but practising mindfulness, meditation, and reflecting on things going on in your world at the moment has great power too. If stress is creeping in, as little as half an hour just focusing on you can do so much good. Focus on the good things in your life. The people you are lucky to be surrounded with, and take a moment to remember to be thankful. Gratitude is great medicine for the mind. I find that a pamper night, whether alone or with my sister or with my girlfriends always leaves me feeling happy, refreshed and feeling good. So this is me, encouraging you to take some time our for yourself this week, or this month if you really are that busy. Get that bath filled up, candles lit, get those beauty products out and give yourself some well earned love and TLC, because, you deserve it girl.